Free Musical E-Cards - It's fun, quick and free at FreeMusicalEcards.com! 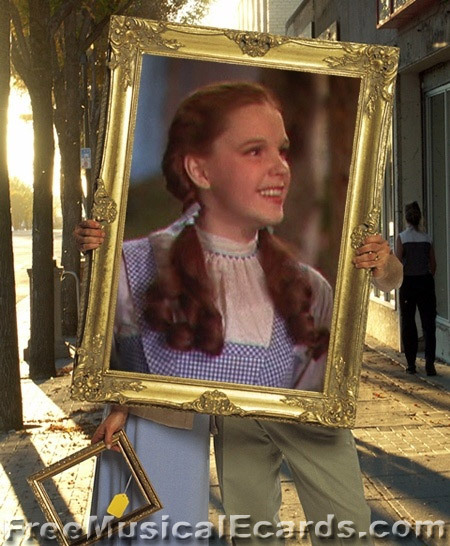 In loving memory of Judy Garland. Established in 2000! Hello and welcome to the original and world's most popular Free Musical E-Cards website! 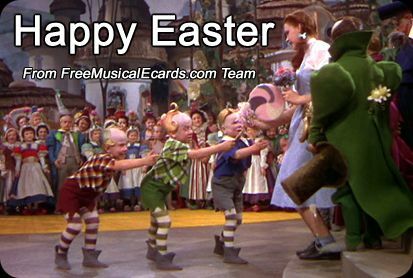 Free Musical E-Cards is the best way to send a message to your friends, family and loved ones. It's fun, quick and free! There's no registrations, and we have hundreds of free pictures and music for you to choose from! We hope you have a pleasant stay on our website. Sometimes the word "legend" gets used too easily in a Hollywood context. Sometimes it is deserved in any context. For one woman, it is totally justified. Judy Garland was a legend. A singing legend. A movie legend. A human legend! 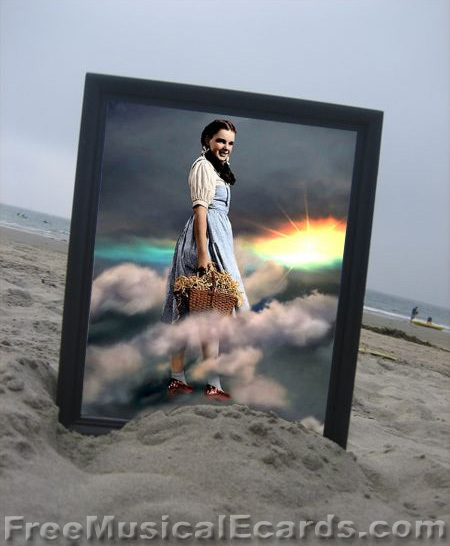 The Wizard of Oz beauty, Judy Garland is hailed as one of the greatest female stars of all time. 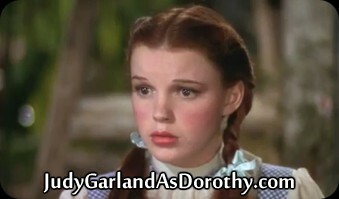 Please visit our sister website, JudyGarlandAsDorothy.com for a loving tribute to Judy Garland for her lead role as "Dorothy"
If you were to face the Wizard, what would you ask for? is dedicated to Musical Queen, Judy Garland. 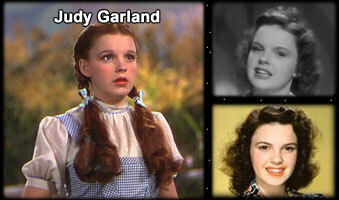 Judy Garland was a multi-talented performer who had a glittering career on stage and film. A true legend, an icon and a beautiful woman who has inspired many people, and we are proud to dedicate this website in honor of Judy Garland. All images and page design are Copyright © 2019 Freemusicalecards.com. All Rights Reserved.